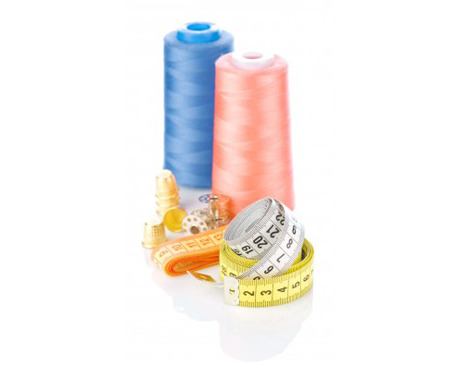 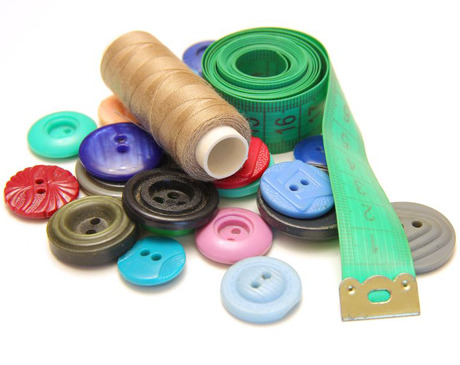 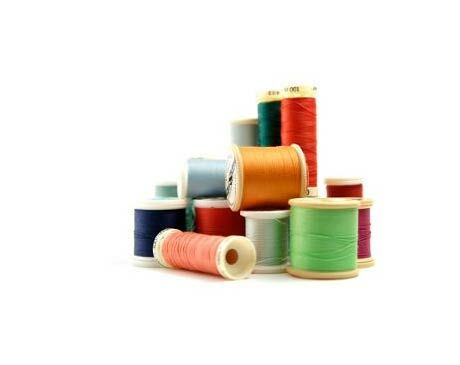 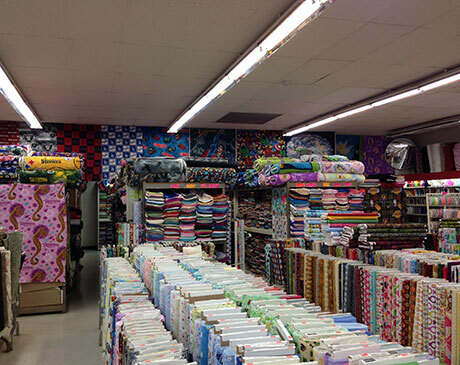 At Jenny’s Fabrics Discount Store, Fountain Valley we focus on customer experience. 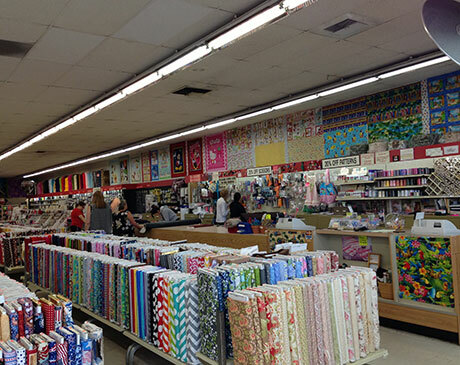 Jenny, of Jenny’s Fabrics, spends a lot of her time between the two stores. 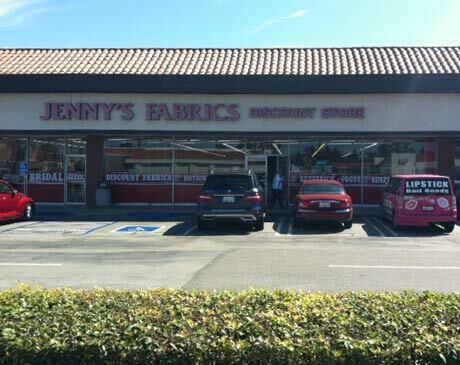 Jenny always herself available to you, our customers and Jenny looks to conversations with her “customers” as she realizes that is how she learns of your needs and wants. 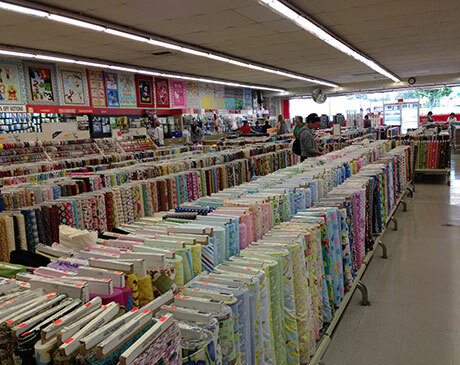 If you are in the store when Jenny is there, be sure to stop by and say hello! 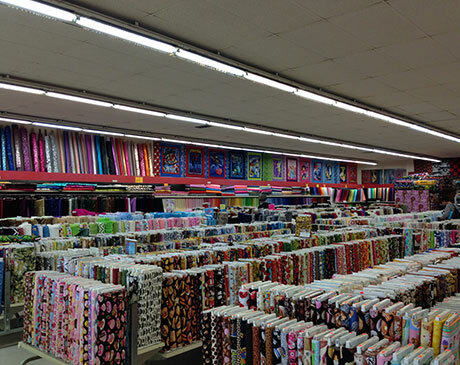 Please stop by or call us at any time with questions about inventory. 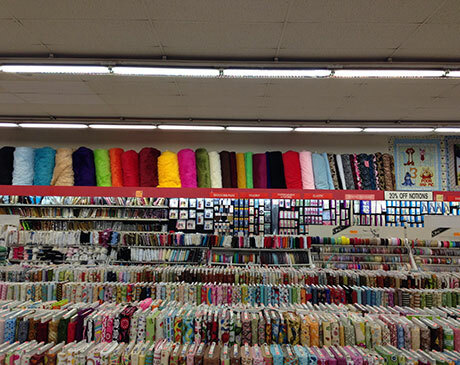 But we think you will be really impressed by our selection once you visit our store, so come on by and say hello.